Many of us know tinting our car windows can be beneficial in protection against the sun’s damaging rays. However, few of us think of the benefits of window tinting our homes and businesses can bring. Because windows offer a touch of distinction, style, and an abundance of light more homes than ever are built with more glass. However, all of those added window panes can contribute to significant heat loss in the winter or increases heat in the summer. 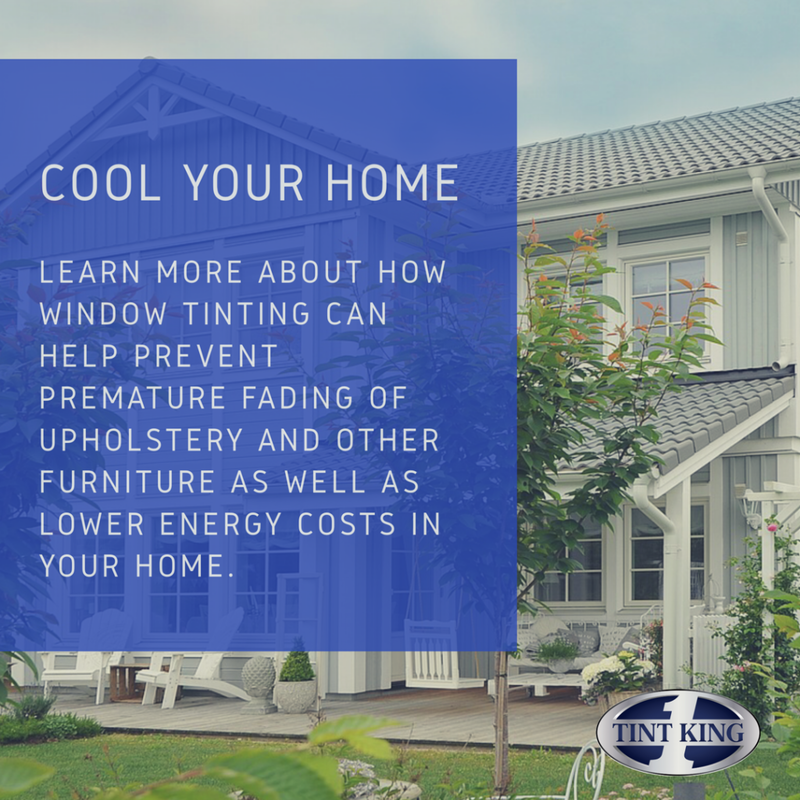 While options exist to remedy this problem such as adding window treatments or installing replacement windows to minimize this problem, home window tinting is an often overlooked cost-efficient solution. Besides sun control, residential window film can also do much to manage security concerns. 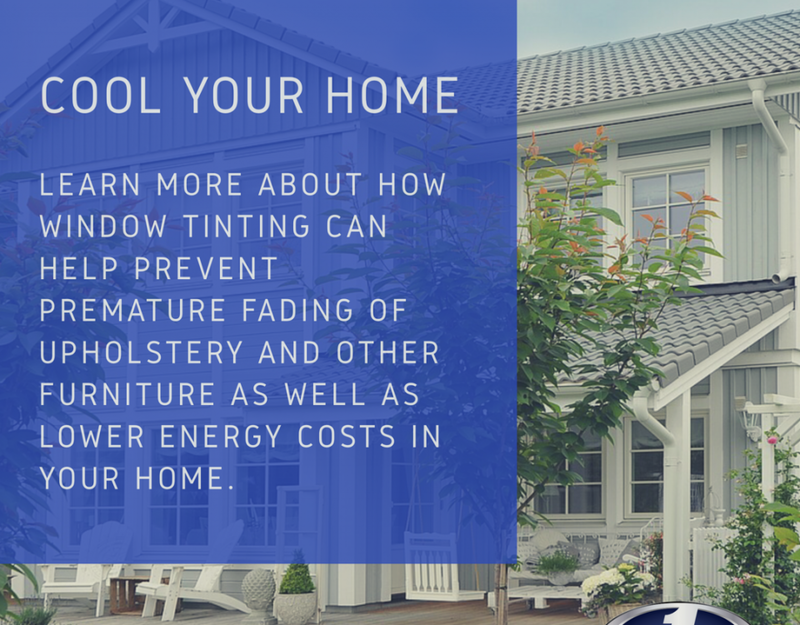 Read on to find out the seven benefits of using tint on your South Florida home windows. Tinting cuts back on heat and AC loss through windows, thus improving energy savings. It preserves carpets, drapes, and furniture against fading. Tint reduces the sun’s damaging UV rays by over 90%. 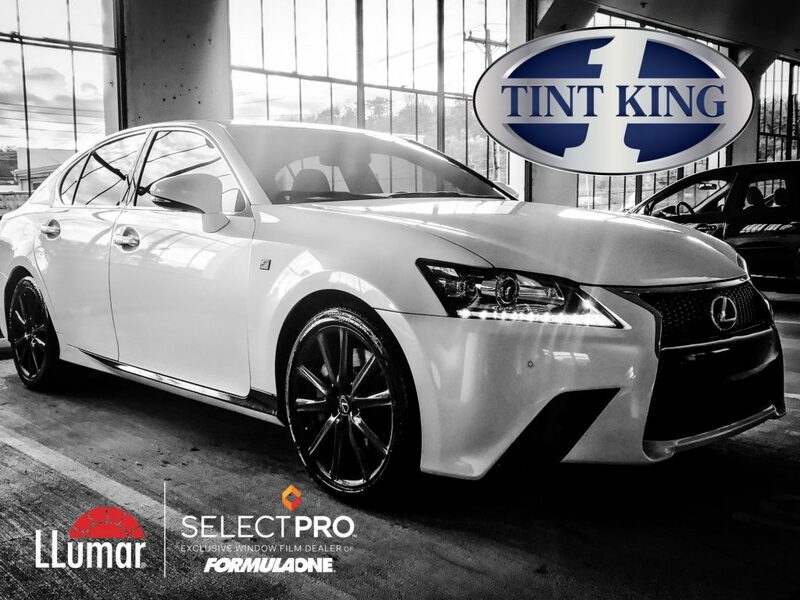 Tinting makes windows safer, limiting injury and damage from broken glass. 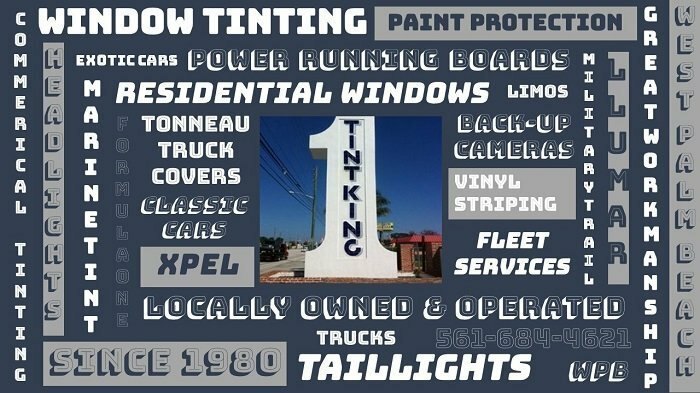 Tint King is the choice of residents in South Florida for all of their tinting needs. 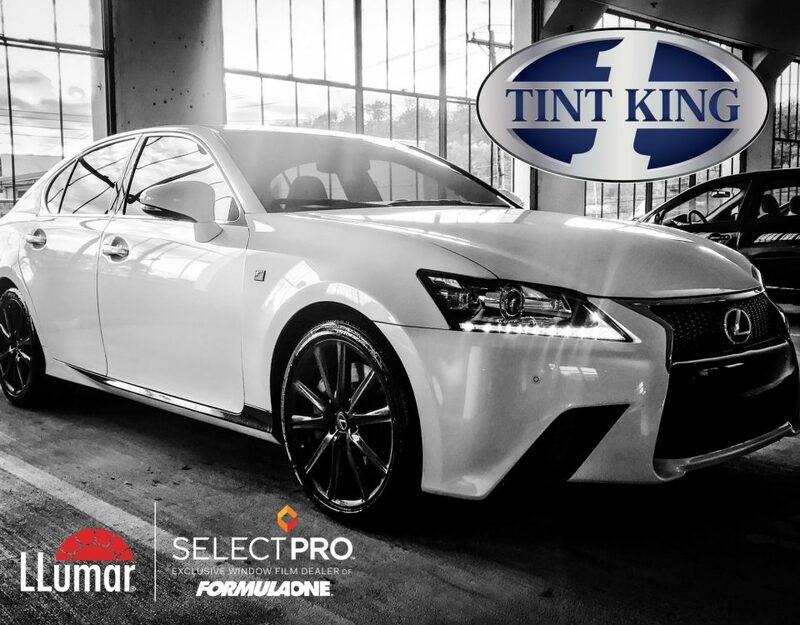 Owner operated and in business since 1980 Tint King is one of the country’s oldest and most knowledgeable window film companies. We pride ourselves on our reputation and strive to make it even better. We believe in offering the best Customer Service and back all our work a 100% LIFETIME GUARANTEE. Our company is licensed and insured plus all of our installers have been in the window tinting business for 20 years or more. Click to view other services we offer or schedule a window tinting appointment.